Power bars, protein snacks, and energy drinks are all some of the products you see on store shelves selling “power” and “energy.” Don’t be deceived: most don’t have either; many are not healthy; and most of us avoid equating sugar with energy. A good friend of mine from college, a marathon runner, mom of three, and a fellow blogger, recently introduced me to the world of power bites. She makes them often and her kids (all athletes) eat them as well. I have managed to hook myself. 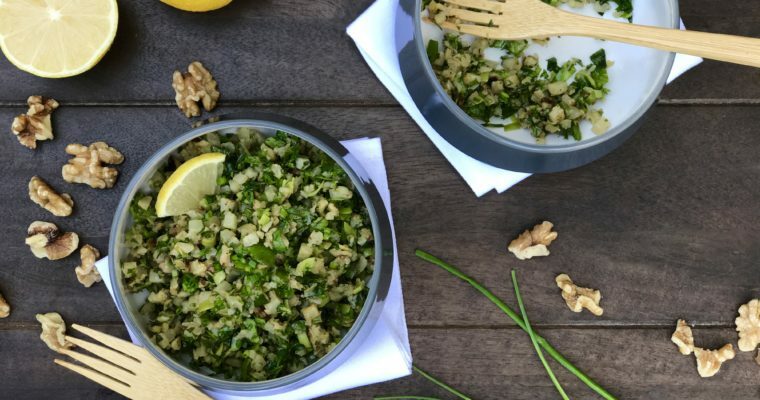 These little bites are super easy to make, store well, and are a healthy protein alternative or pick-me-up that you can munch during the day. Good protein-rich options can be filling and give an energy boost that lasts. Is there anyone who does not need a boost around 3pm? 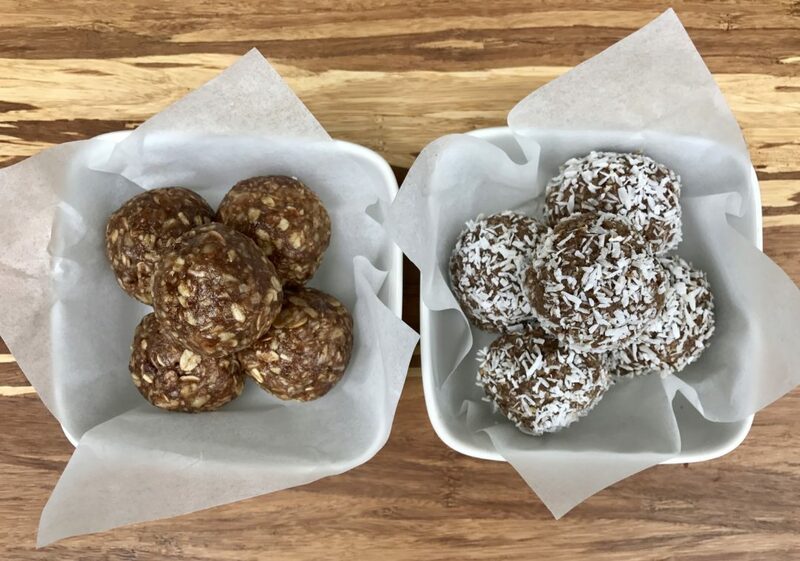 Power bites, or protein bites, have limitless recipe options; you can truly make them out of almost anything and adjust them to your likes. 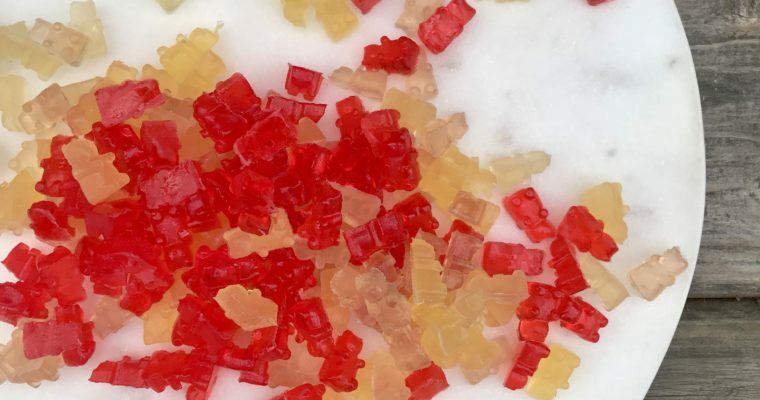 Sweeter, saltier, nuttier, crunchier–you name it, it’s possible. 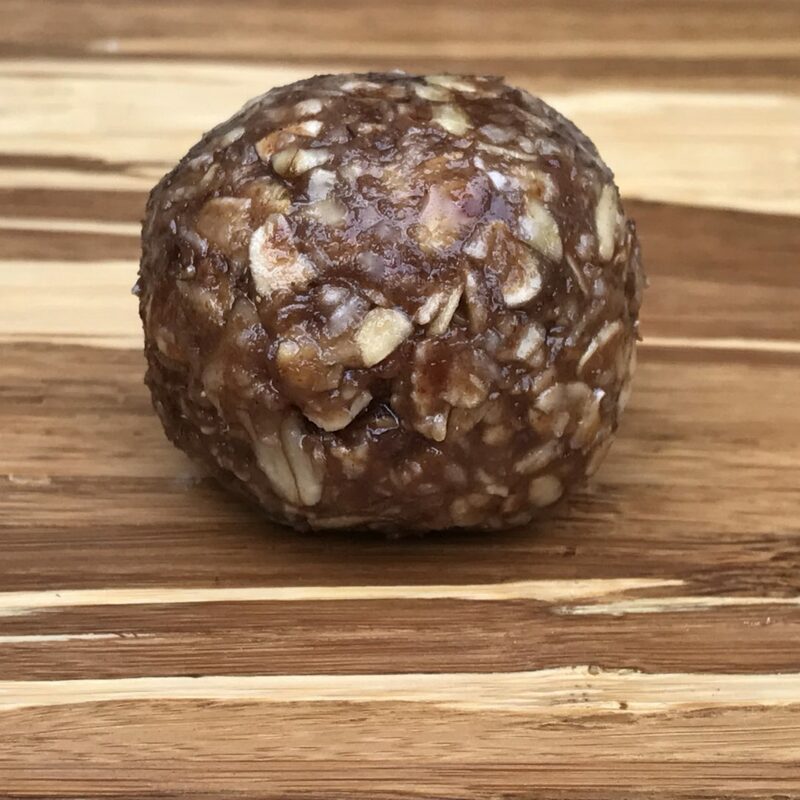 Power bites are very easy to make and don’t typically involve cooking, making them a relatively easy and less expensive alternative to the junk you see in the grocery store. I kept these on-hand recently while skiing. What I found so appealing is that they are a quick, easy, healthier snack alternative, and they gave me energy! The first recipe for Oatmeal + Almond Butter Power Bites is one I developed after playing around in the kitchen for a bit with some of my favorite ingredients. 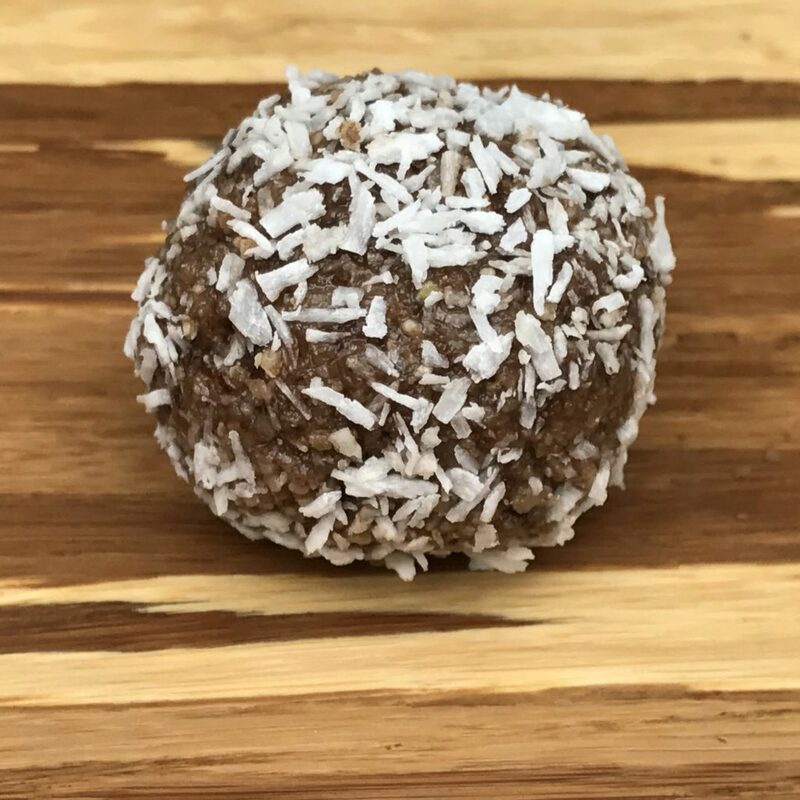 The second recipe for Cocoa + Coconut Power Bites is one my friend sent me and I adapted slightly from Mark Sisson’s Cocoa and Coconut Snack Recipe which is on his blog, Mark’s Daily Apple. Sisson, a former elite endurance athlete, is also a health and fitness nut who talks about healthy snacking on his blog. My friend said Sisson’s recipe is a go-to for her, and a perfect snack after a long run. Step 1 Place the oats in a large sauce pan and lightly toast over low heat until just browned around the edges. Set aside to cool. Step 2 Combine the flaxseed and warm water in a small mixing bowl and set aside. Step 3 In a food processor, such as a Cuisinart, fitted with a blade attachment, add the almond butter, agave, dates, coconut oil, vanilla, cinnamon and salt. Mix well to incorporate. Step 4 Add the flaxseed mixture and blend until smooth. Step 5 Add the almonds and walnuts gently pulse to incorporate. Step 6 Add the toasted oats, coconut and chocolate chips and pulse just until evenly incorporated. Step 7 Chill the mixture for 20 minutes to firm. Step 8 Using your hands, roll the mixture into bite-size (~20) balls. Store in an air-tight container in the refrigerator. Step 1 Using a food processor, such as a Cuisinart, fitted with a metal blade, blend the almonds, walnuts, pecans, hazelnuts and pumpkins into a fine flour. Place in a medium mixing bowl and set aside. Step 2 Put the dates, 1/4 cup coconut and salt in the food processor and blend till smooth. Add to the nut flour. Step 3 Add the coconut oil and agave and mix well to incorporate. Step 4 Chill mixture for 30 minutes to firm. Step 5 Using your hands, roll the mixture into bite-size (~20) balls. Roll each ball in coconut to cover. Step 6 Store in an air-tight container in the refrigerator. This recipe pushed me to finally purchase a food processor. The little extra steps like toasting the oats and processing them together with the other ingredients make these sooo much better than the recipes I’ve pinned on Pinterest. Thanks for the yummy snack which my entire family enjoys! Can’t wait to try out your recipes for the protein bites slightly tweaked, Dre! And completely perfect for a ski vacation. Beware, addicting as well! !